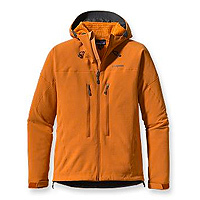 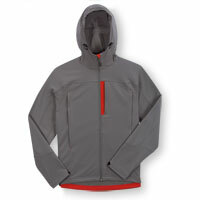 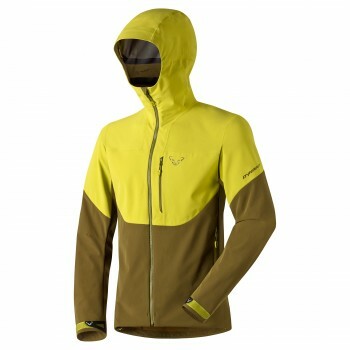 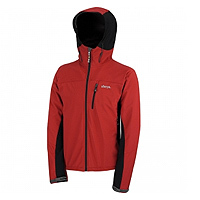 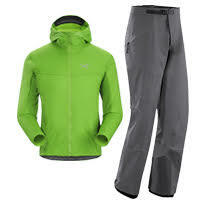 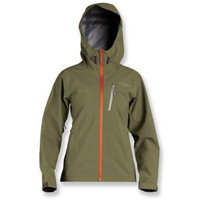 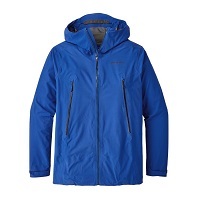 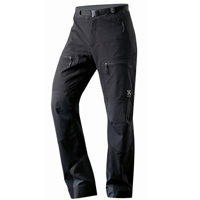 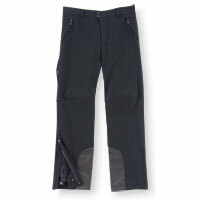 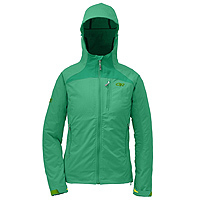 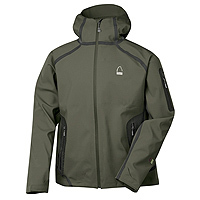 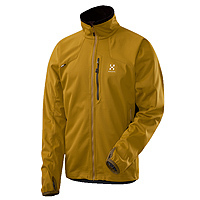 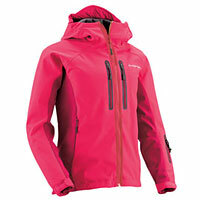 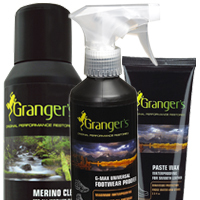 Breathability and protection from the elements is the name of the game for soft shell jackets and pants. 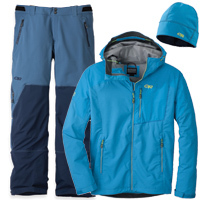 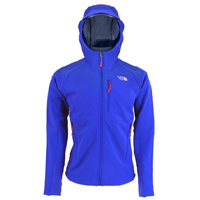 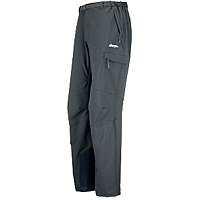 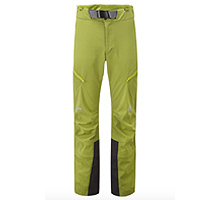 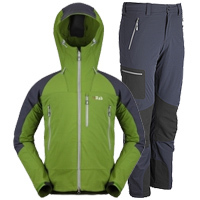 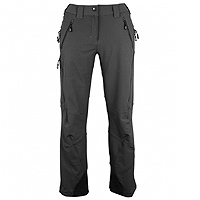 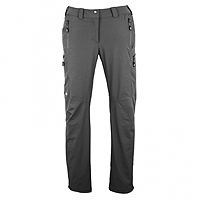 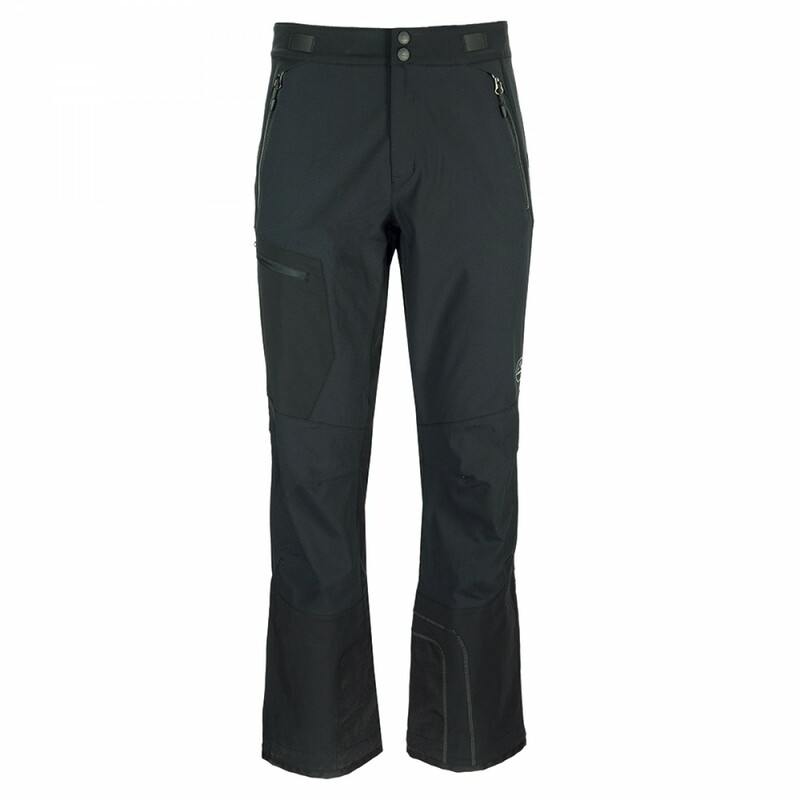 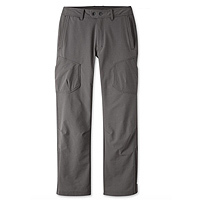 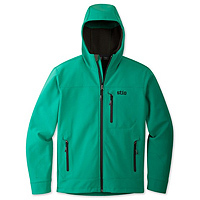 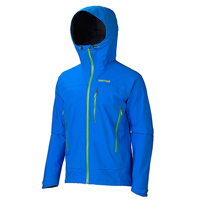 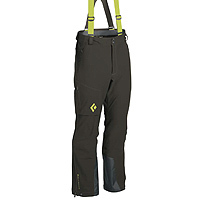 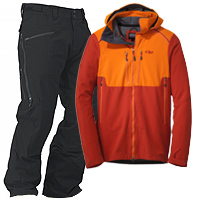 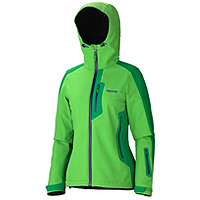 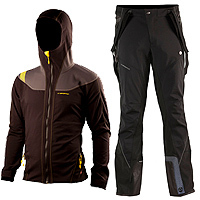 These garments are ideal for backcountry ski touring because they keep you warm and cut the wind but don't make you over heat. 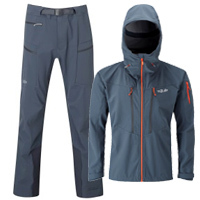 Check out our soft shell reviews below from the likes of Marmot, Mont-Bell, Haglofs, Ibex, Sierra Designs, Patagonia, Sherpa Adventure Gear and Rab. 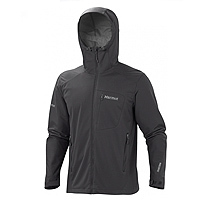 Let us know what you think in the Forums we value your opinion, honest.